Welcome to the Streamers Big Wins, week 31 of 2017. 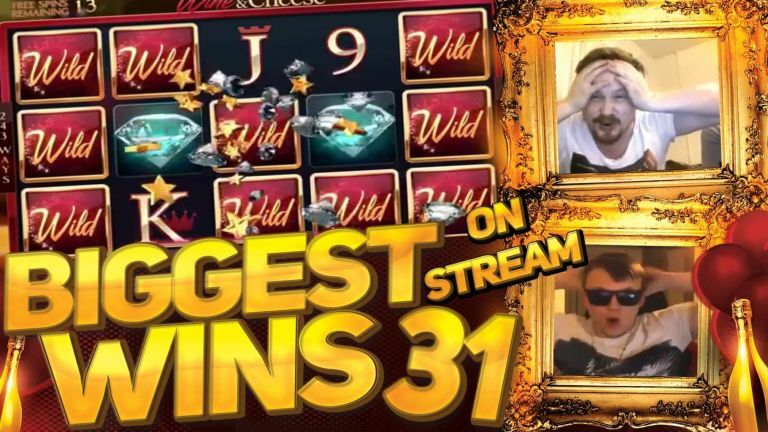 This is the first streamers biggest wins segment for the month of August. And even though not all streamer won big last week, those who did, had some astonishing slot hits. Thus we cover the best and biggest of these video slot big wins from the 31 of July until the 6th of August 2017. From one super volatile slot - to another. This time it was the Merkur slot games that showed us their incredible winning potential. Specifically, the Magic Mirror Deluxe II video slot, which MiikaPekka was playing on a €1 bet. And after activating the free spins feature, the slot streamer got the princess as the special expanding symbol. Though the bonus was not paying much at the start, you only need one good hit, so Miika got his on the 7th spin with 4 princess symbols covering their individual reels. A truly spectacular €1000 win. 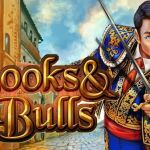 If you want to play this slot along with all other Merkur casino games, you can play them for real money at Casumo. Another big win for CasinoTest24 last week, this time on the Fish Party slot game. The casino streamer was playing €1.5 bets at Dunder online casino when he got the bonus feature. And just in time, as he was on his last few bananas. But the comeback was real, mostly due to this slot’s high winning potential. Thus two wild reels combined with a stacked high value symbol, made for a staggering €600 total win. A truly must watch win from last week, is the one from Slotplayer on the Finer Reels of Life casino game. The slot streamer was making £1.20 bets when he triggered the bonus. Further, Slotplayer went with the Wine and Cheese feature, on the bonus. 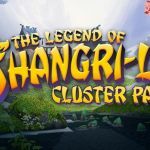 For those that are not familiar with the game, this particular feature grants 15 free spins. In addition, landing a wild in the middle reel, will turn a number of other symbols wild, as well. So that is exactly what happened, a wild in the third reel and 9 more spread across the grid. The result? - An enormous £2900 total win. If you want to try for yourselves this particular slot game, you can find it at Winning Room casino. We close with a big bet and a spectacular win. And who else but LetsGiveItASpin wining massively on the on the 300 Shields slot game. The casino streamer was paying SEK 62 bets at LeoVegas. (read the casino review here). After kim got the bonus feature, it was a marathon to get the necessary shield symbols, so as to reach the final goal of 300x. Thus every new shield that laded was a cause for celebration. And little by little the Swede reached the upper level. Now on the final spins, every winning combination was subjected to a 300x multier. Therefore, thanks to 2 great winning combos the final result was a stupendous SEK 32365 win. Visit our CasinoGround’s YouTube channel.